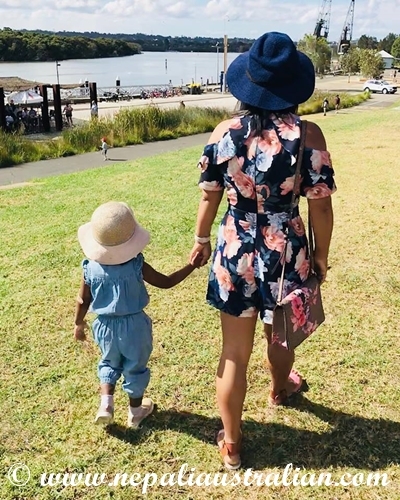 This entry was posted in Chhori said and tagged australian nepali, big girl, chhori, first winner, googlr, happiness, kids, love, M from nepaliaustralian, mummy life, my baby, Nepal, Nepalese, nepali australian, nepali australian blog, new generation, second winner, she is 3, she is smart, winner. Bookmark the permalink. I’m not a big fan of the second winner concept. I understand why childcare centres and kinders might teach this but you’re either a winner, or you’re not. I prefer to teach my kids, OK you didn’t win this time, maybe you’ll win next time. Otherwise, the actual winner (and I have two kids, so there’s always going to be one winner and one loser) never gets to feel special about winning.